Bari’s old town and Conversano are ideal locations to see the mix of history and seaside beauty that makes Puglia a travel destination. 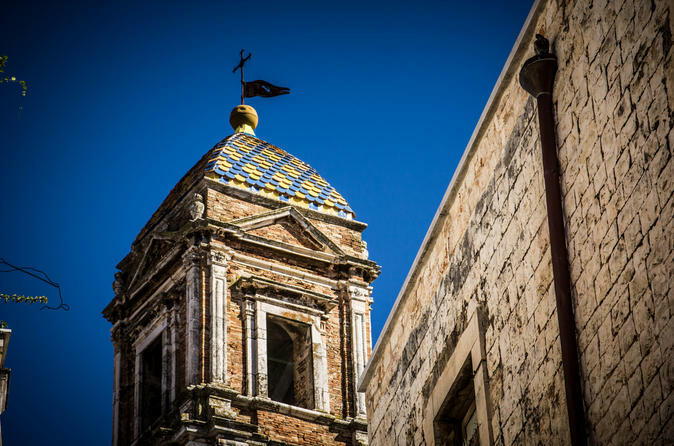 This tour saves you the hassle of navigation and provides a leisurely-paced introduction to the two gems of the Puglia region. Explore Bari’s old town, see Conversano’s castle, cathedral, and abbey, and finish with an ice-cream tasting.